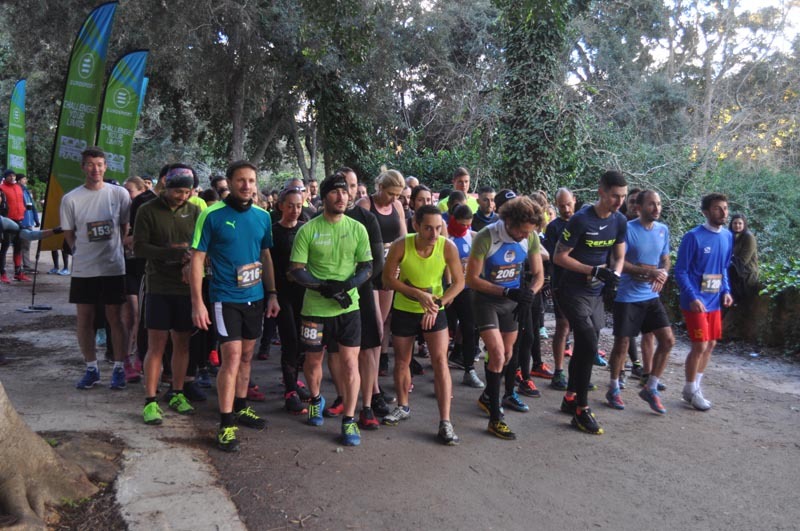 Eurosport Trail Running League kicks off with two fold increase in participation. 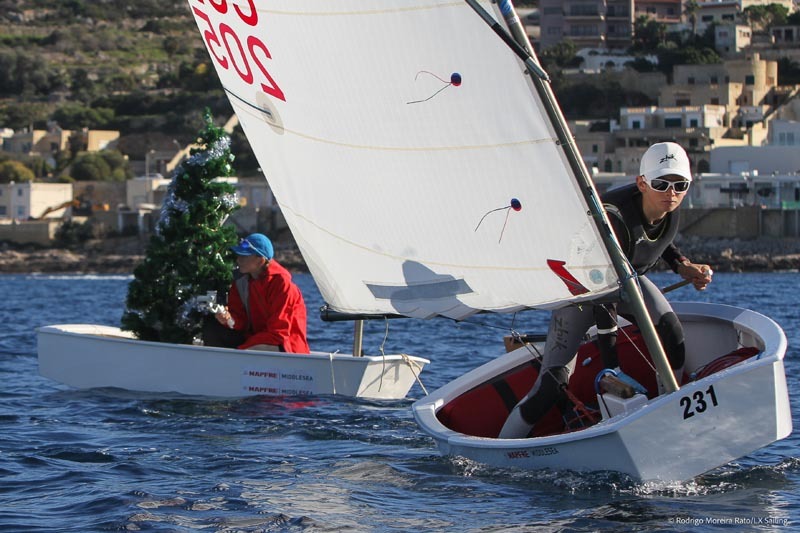 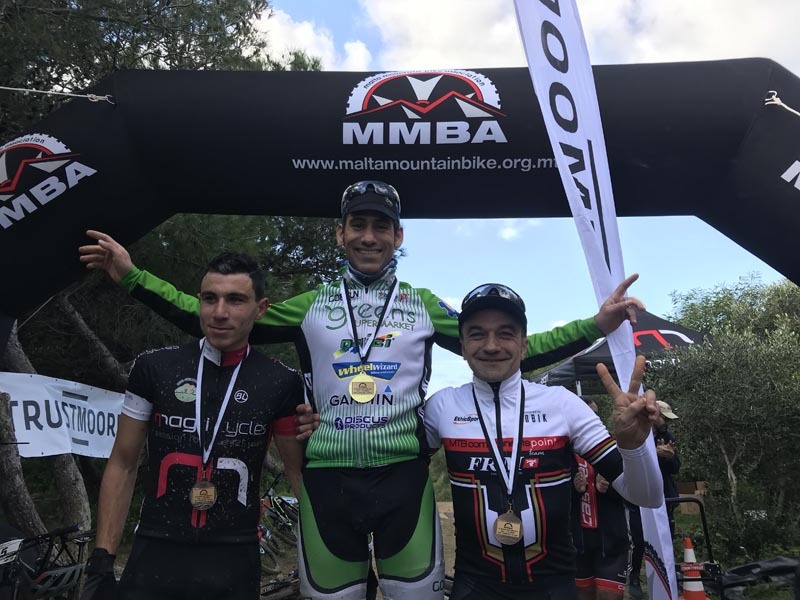 Tara Abdilla, Ryan Farrugia claim first honours. 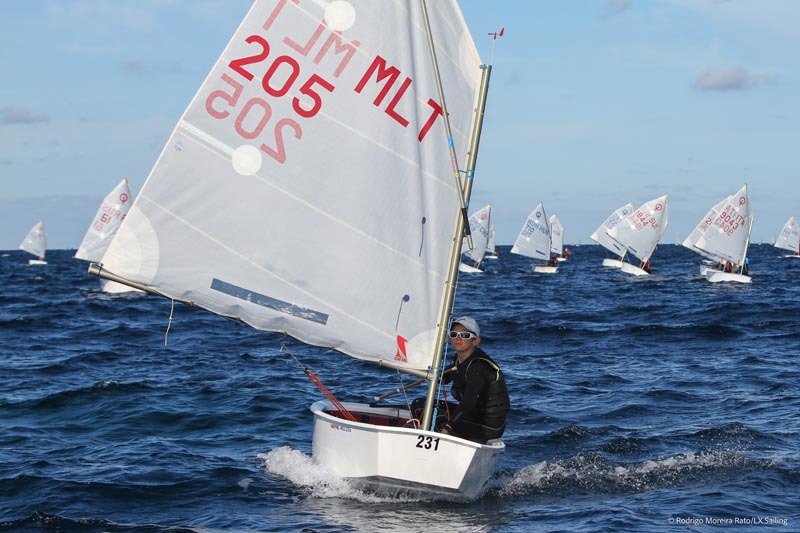 Richard Schultheis maintains his dominance on the third day of the Mapfre Middle Sea Euromed International Championship.